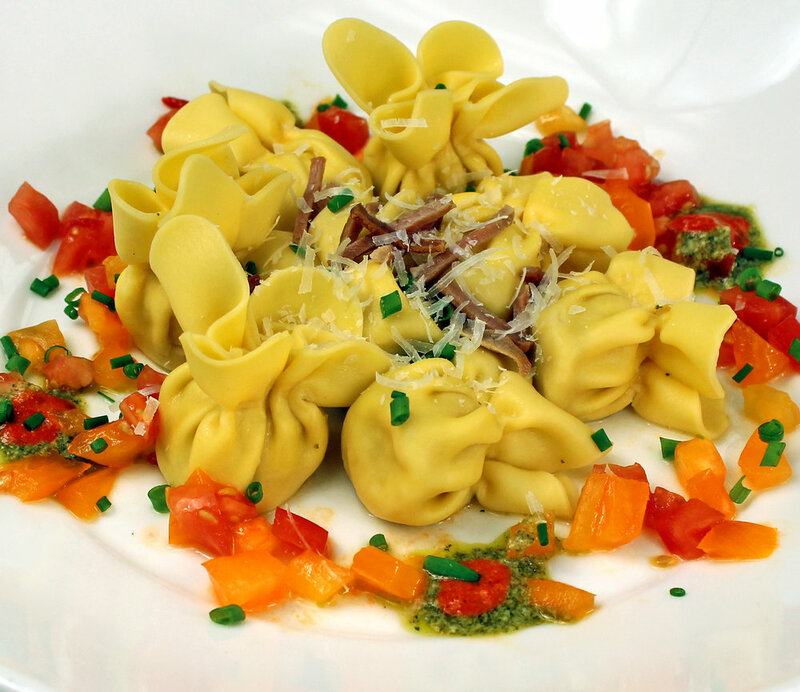 Since 1989, Mama Mucci's Pasta has been following artisan craftsmanship to create fresh, dry, and frozen-filled quality pastas for the food service industry. 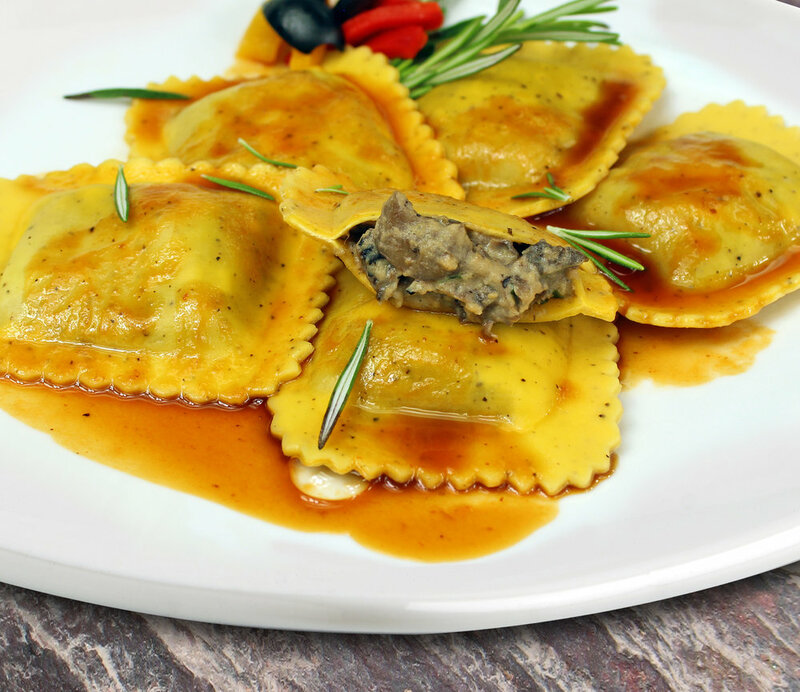 Mama Mucci's crafts over 100 products that are superior in quality, robust in taste, and create profitable center of the plate delicacies. 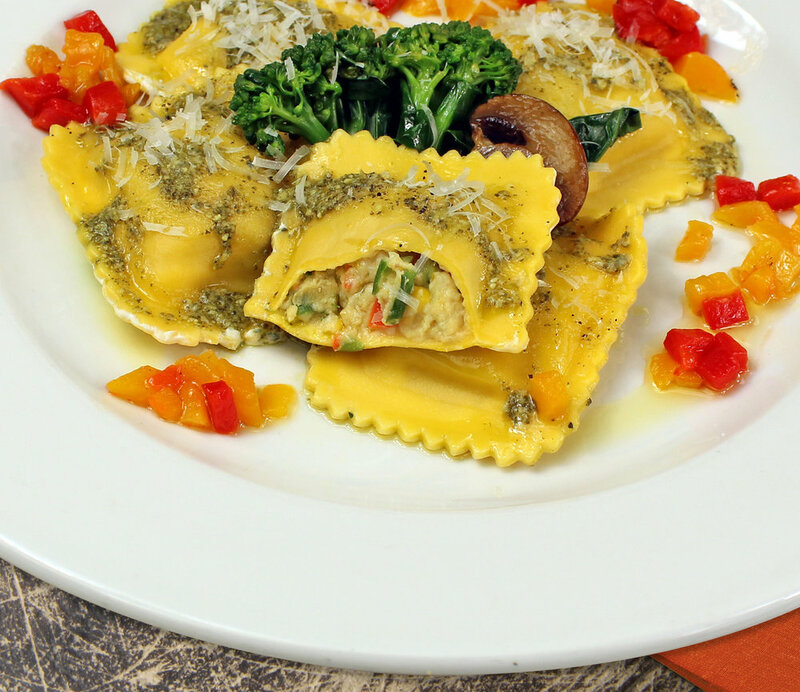 Only fresh, all natural ingredients and uncompromising standards are used in our 32,000 square foot headquarters to produce our distinctive pastas. Welcome to Mama Mucci's Pasta. 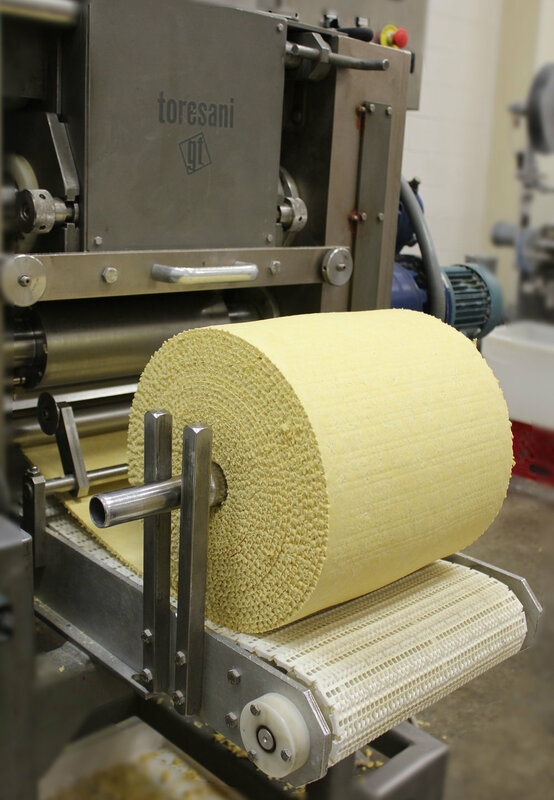 Since 1989, Mama Mucci’s Pasta has followed artisan quality methods to create fresh, dry and frozen filled premium pasta for the food service industry. 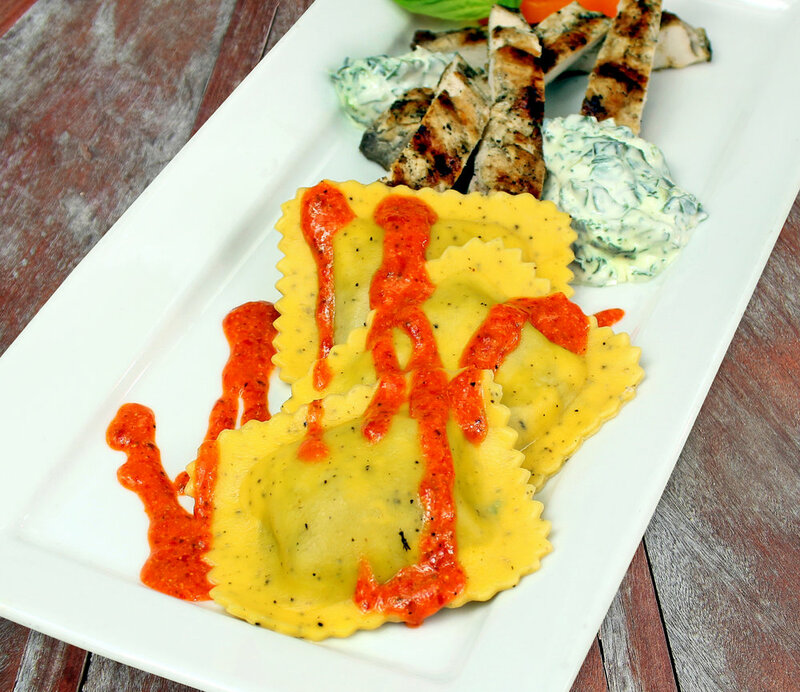 Mama Mucci’s now creates over 100 products that are superior in quality and robust in flavor allowing professional chefs to present profitable center of the plate delicacies. 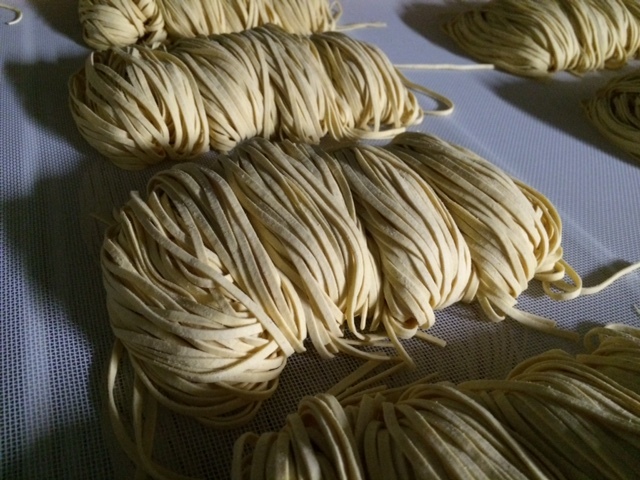 Only fresh all natural ingredients and uncompromising standards are used in our 32,000 square foot headquarters to produce our distinctive pastas.